Because beards won’t save the world. It’s #earthday, the climate change report is scaring those of us brave enough to look at it, and if you’re reading this you’re probably packing for the biggest party on Southern African soil, like me. Which, like me, you’re probably going to drive to in your carbon belching car (or truck), and like me, will take lots of litter that you are not going to leave lying around. Right? Here are a few tips to greening your burn from jezebel. Because dolphins. Pack recycled Tupperware. Dunno why the hipsters haven’t cottoned onto this one yet. Maybe it’s too honest? (Properly washed and dried) yoghurt tubs and ice cream tubs and even little film containers from photo shops are very good for holding things you’d otherwise use brand new first-time Tupperware or plastic bags for. They’re watertight, too, and you’re giving them a second life. Cater carefully to reduce waste. The Karoo is actually an eco-system, though some just see a wasteland (the scorpions and mozzies might educate them this year). The less you bring, the less you have to store, airtight, to take home again. That does not count for your costumes, obviaasly. No, weight (of vehicle) – it does. Reduce your waste, reduce your weight (of vehicle) – just go naked or in your undies. Really. You can hug en masse at night to keep warm. I volunteer hugs all night. If and when you wash with water, gather it in a bakkie (basin) and spread it across a wide stretch of land in small scoops (of your recycled yoghurt Tupperware?). This displaces vegetation and soil formations less than simply dumping it in one spot, kaploch. Just because it’s vegetable, fruit or food doesn’t mean it can be chucked to the wind. Take it home with you in a sealed bag (or did you bring a composter, you green queen, you?). Your food has seeds and spores that can actually grow in the apparently barren but truly very richly specific Karoo climate. Re seeds : when it rains in Tankwa, it pours. Then flowers. Of non-indigenous, alien plants? Fail! Re spores : achoo, thehwhaar, kaching – shrooms (or fungi) for Africa. But the wrong kind. In the wrong place. Not cool. Plant trees to offset your carbon footprint. Make sure the organisation practices sustainable policies and planting, though. There are lots of charlatans jumping the green gravy train in the dev world. 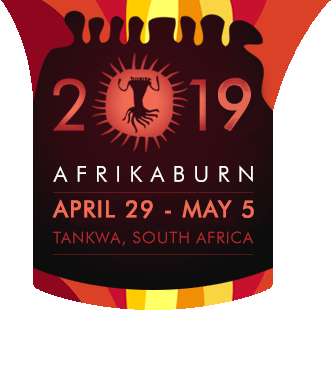 Do a little research, share it on the AfrikaBurn Facebook page. (And even if you’re a carbon footprint skeptic, you can’t deny that your fossil fuels have taken the place of a good wood’s breath, so breath out and put out and feel better about knowing better. And say you simply materialised through atoms you aren’t telling anyone about, you’re still in debt, coz we burn lank wood every year at afrikaBURN, so we are all responsible for doing a little more to say sorry to mother earth for all that kak in the air. And liking WWF SA page is not enough. Though it’s a start. Keep partying, keep greening. Follow Pages on Facebook. 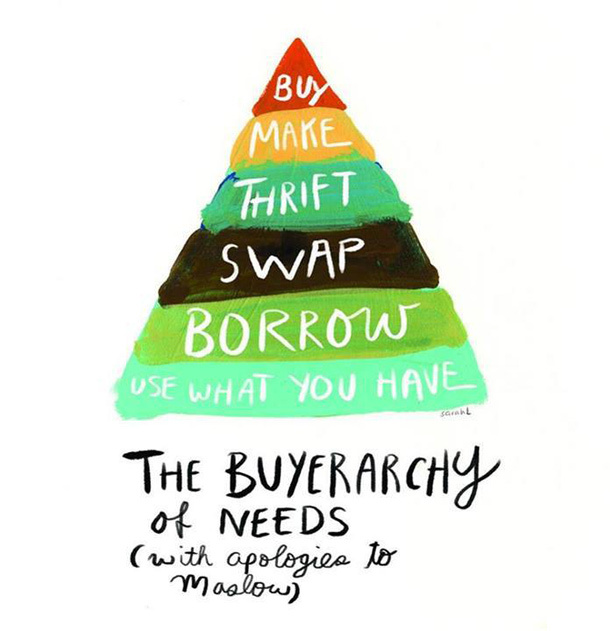 Register your shopping cards to donate to organisations you respect without costing you a cent. And share your tips in the comments section. We grow together.